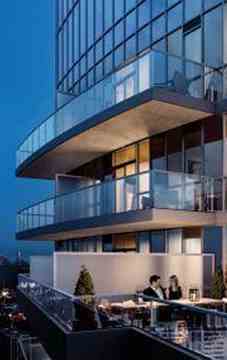 Modern living in one of the city's most exclusive new residences The Park Club is a slender 33-storey point tower with refined suites and unbelievable one-of-a-kind amenities designed for your sophisticated urban lifestyle. Take in views from the tallest building on block B at Emerald City in North York. Rejuvenate in The Park Club Spa, by diving into a series of Scandinavian-inspired plunge pools. Recline on the heated stone bed, and feel your muscles relax and your body quiet. Soothe your spirit in a serene meditation room or take your fitness to the next level in our modern gym. The building will feature exclusive club-style amenities for your enjoyment. 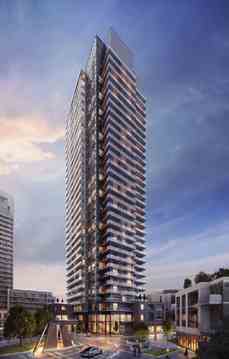 The Park Club Condos is located in North York, just across from Fairview Mall on Sheppard Avenue. 5 minutes walk to Donmills Subway Station, 7 minutes drive to Seneca College and convenient access to HWY 401/404.